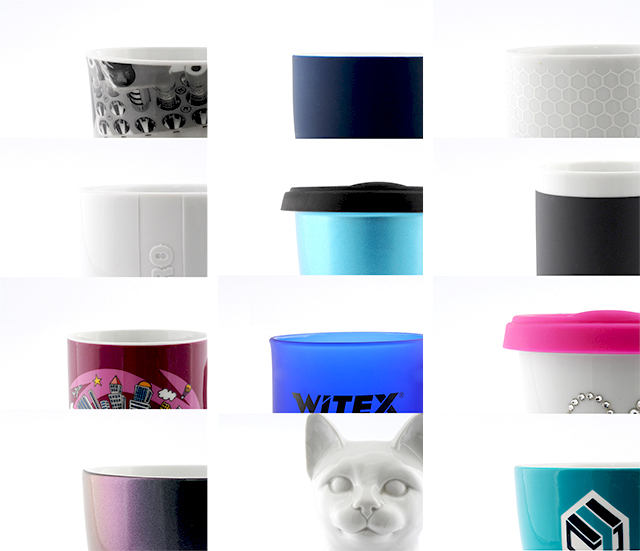 Promotional Mugs with print, engraving | Sympathie Company › Sympathie Company - Werbeartikel mit Know-how, wie Werbetassen, Emaille Tassen, Werbebecher mit Logo uvw. We have a lot of different finishing techniques witch always guarantees high quality. We work continuous to develop them and to be innovative for our costumers. Your wishes are our base to make the products and techniques the best we can and to make you happy with them. So you’re a part of the development process, what enables you to create your customized product. Main finishing techniques are Print, Engraving, Colour Splash, Mould Making, Handcraft Painting and a lot more special finishing techniques.